United Nations human rights experts called the reaction "improper interference" in the work of the world's permanent war crimes court. It also drew criticism from within the European Union. 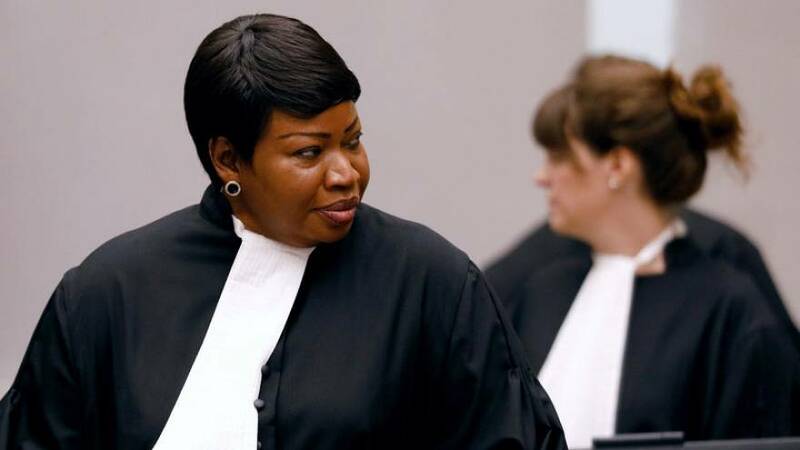 "We can confirm that the U.S. authorities have revoked the prosecutor's visa for entry into the U.S.," Bensouda's office told Reuters in an e-mail. It said it understood the move should not impact Bensouda's travel to the U.S. to meet her United Nations obligations. A State Department spokesman said members of international organisations planning official travel to the U.N. could apply for diplomatic visas. "We recommend that applicants apply as early as possible to maximize the chances of being found eligible," the spokesman said.